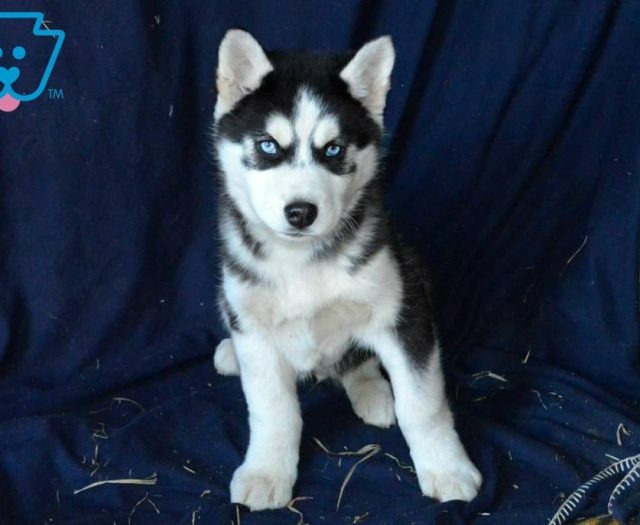 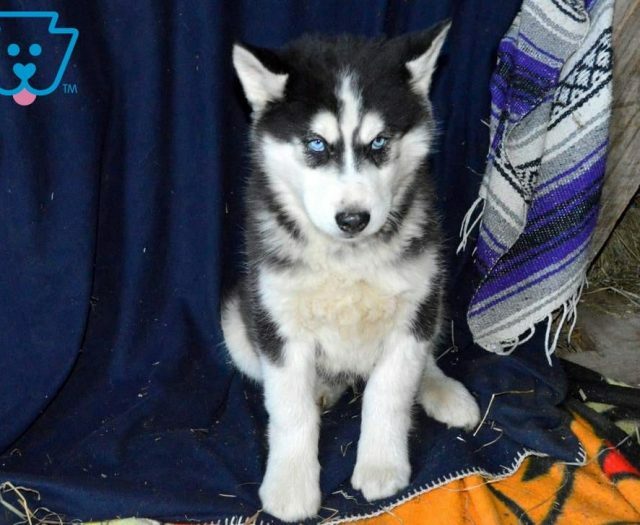 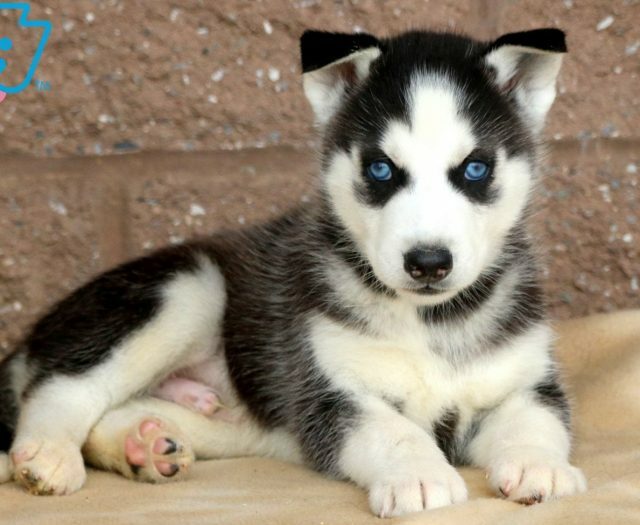 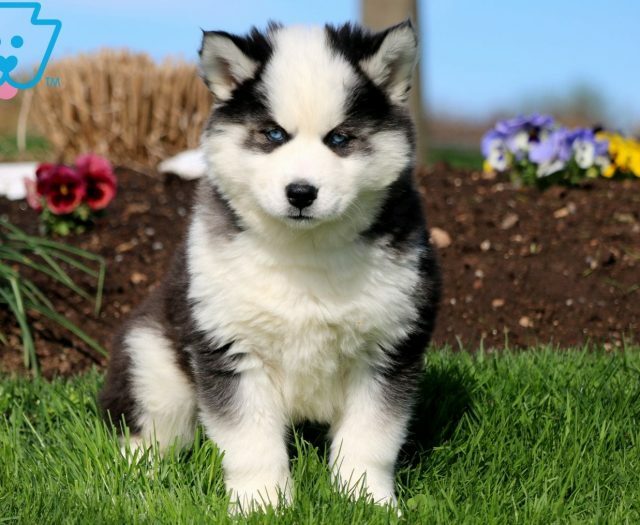 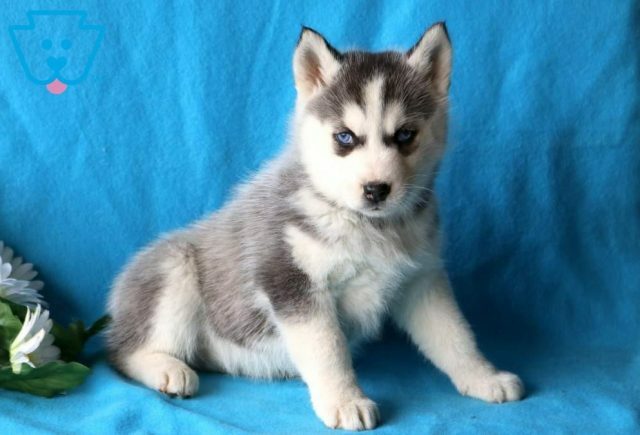 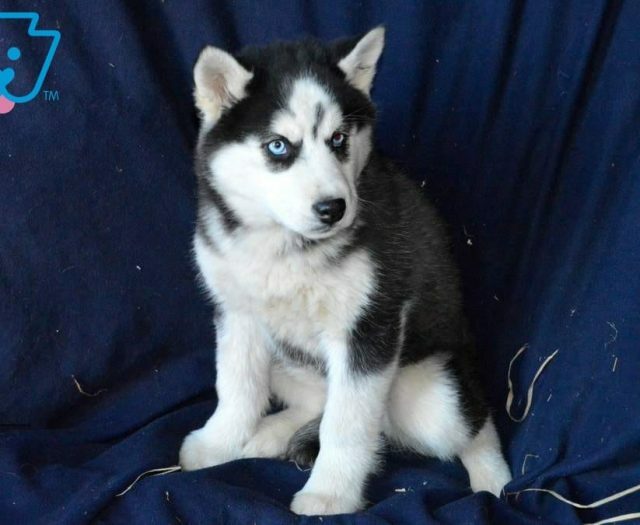 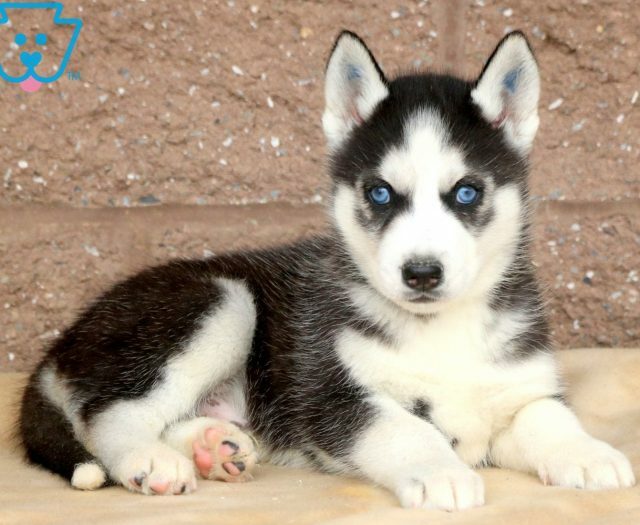 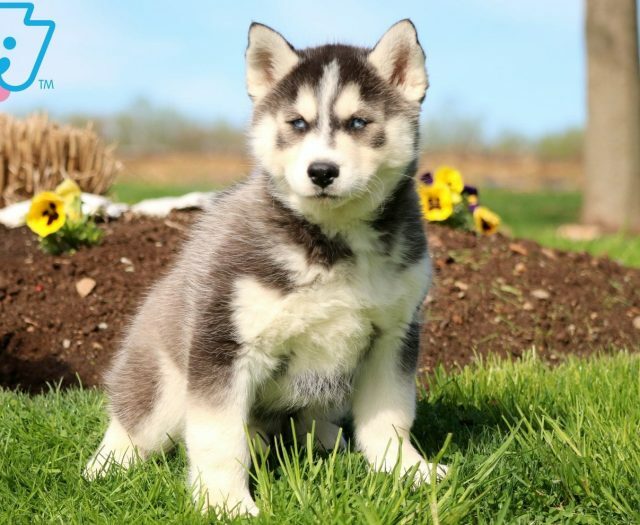 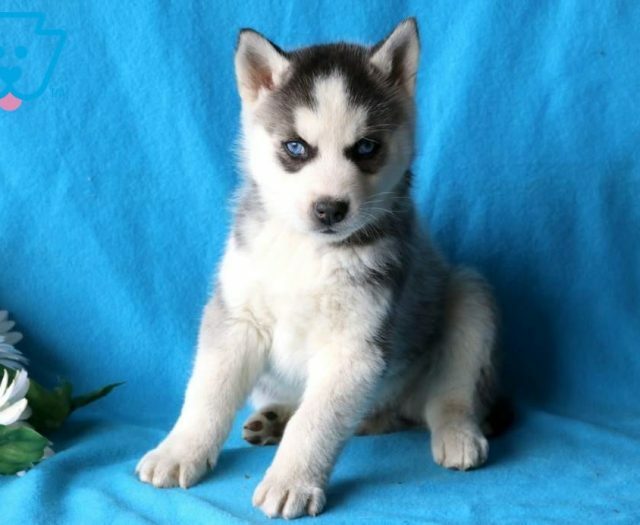 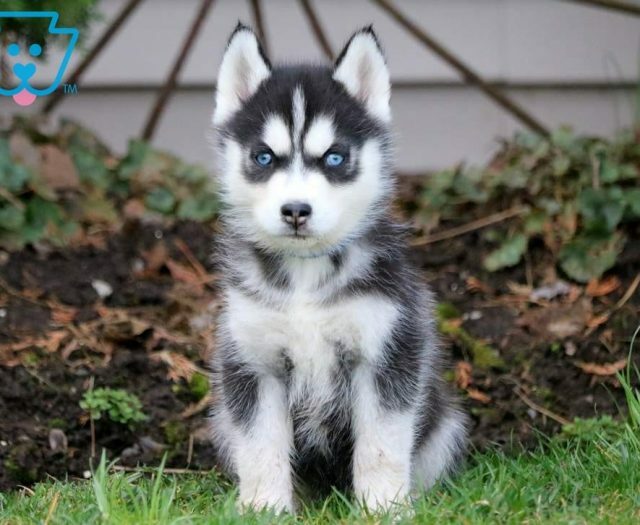 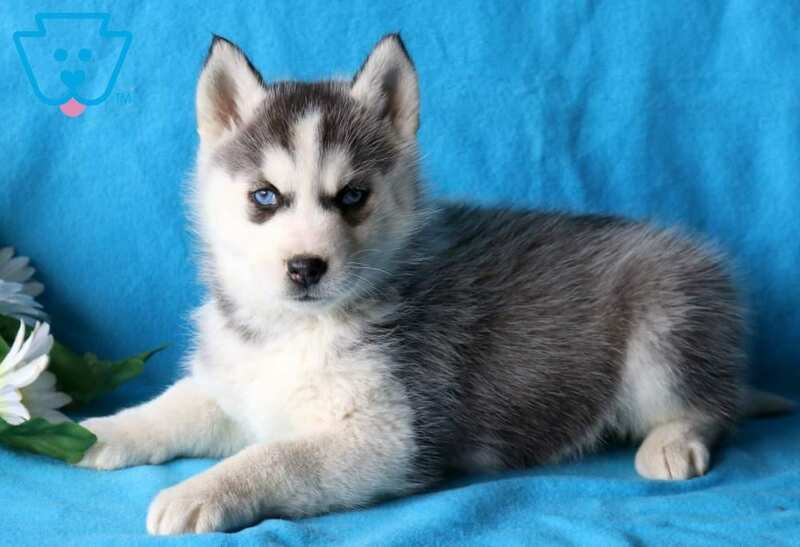 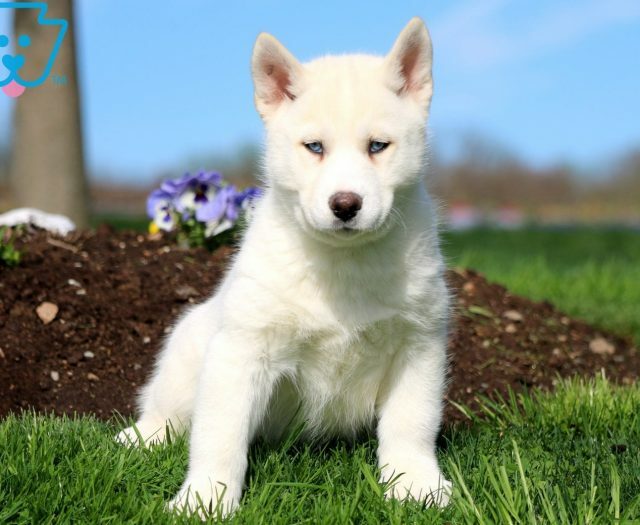 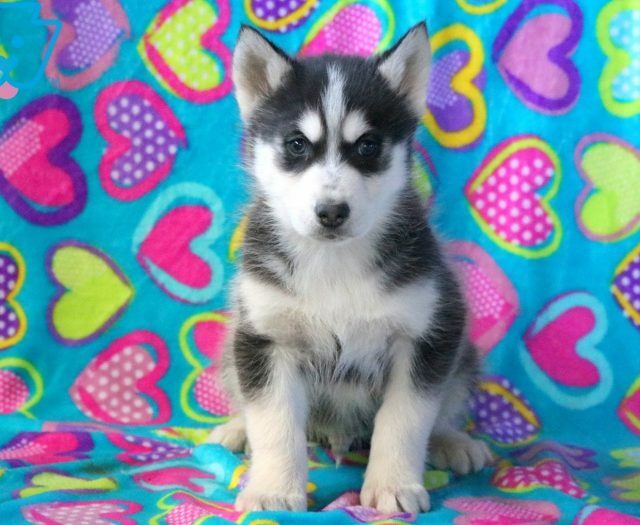 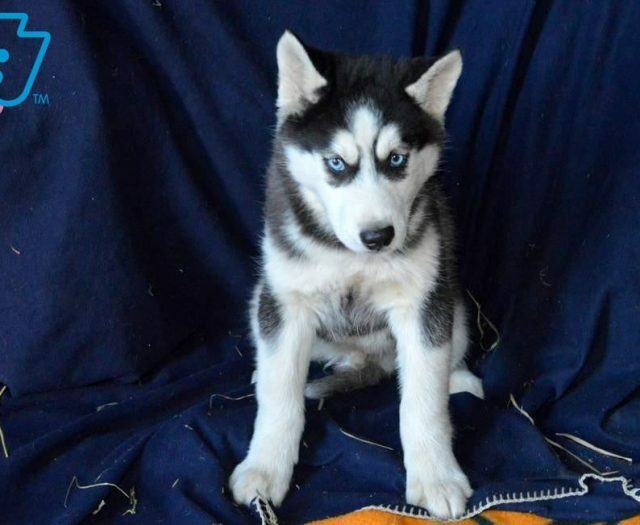 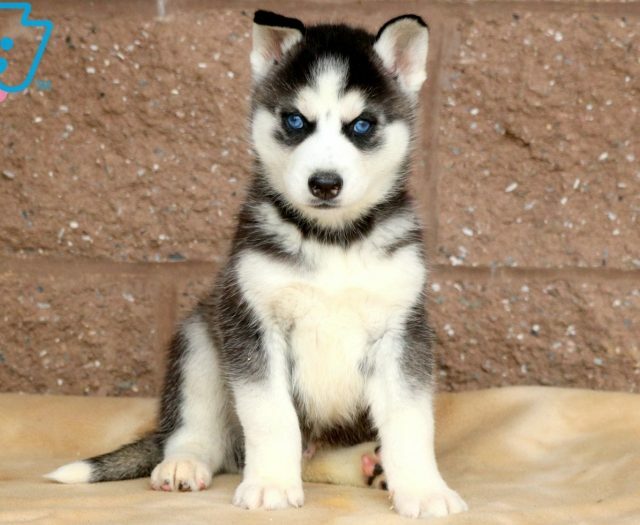 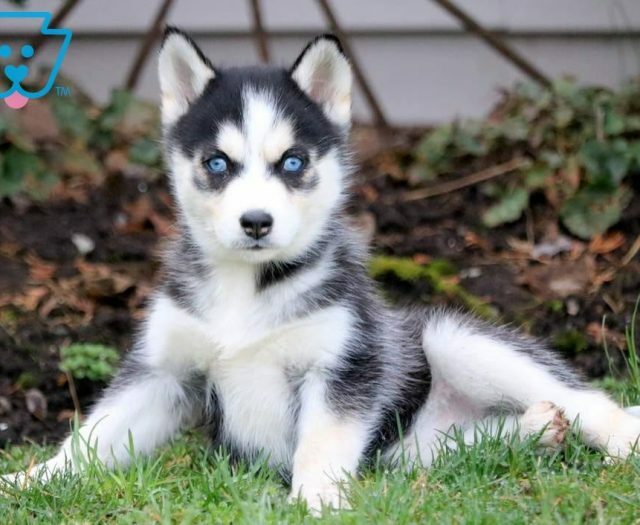 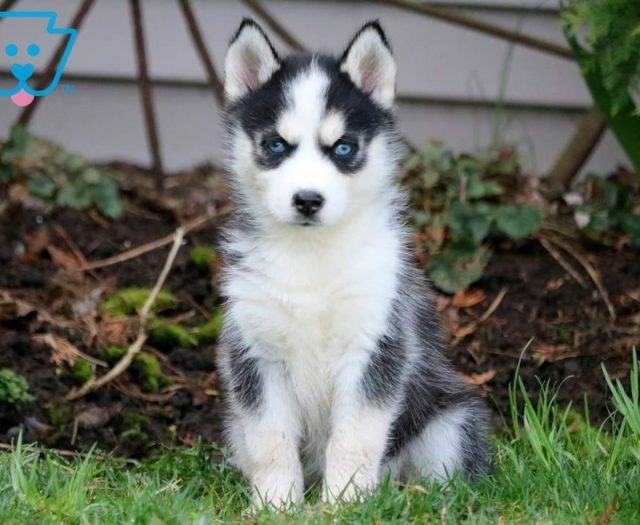 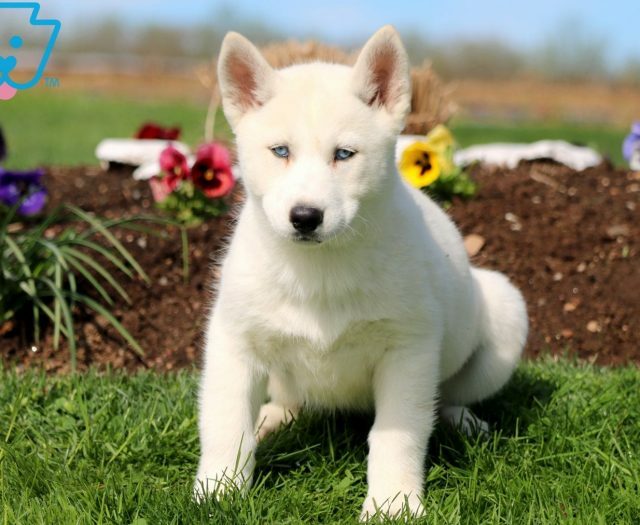 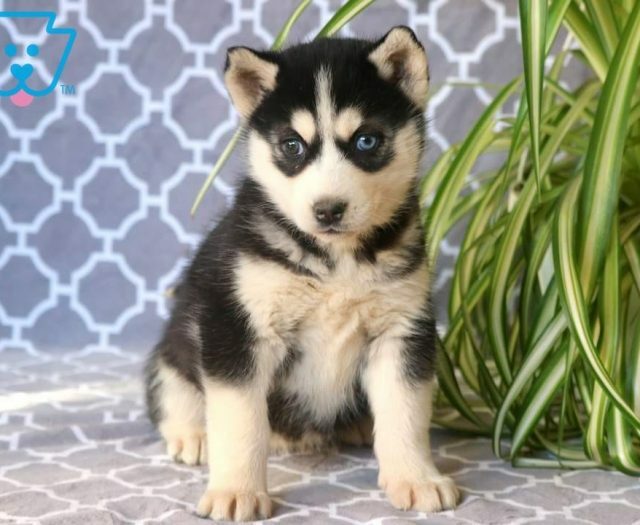 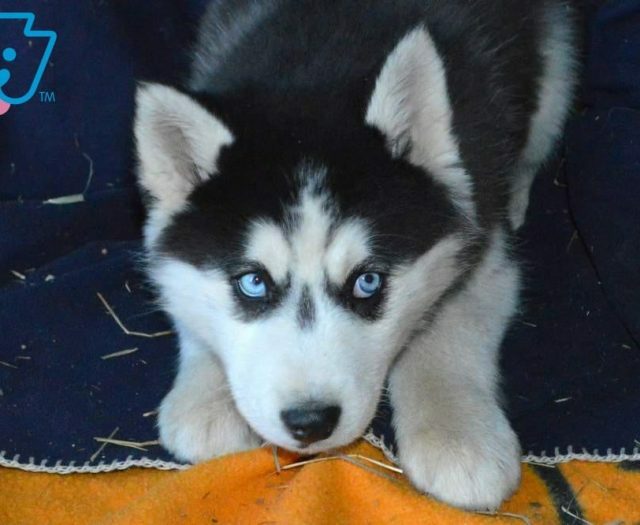 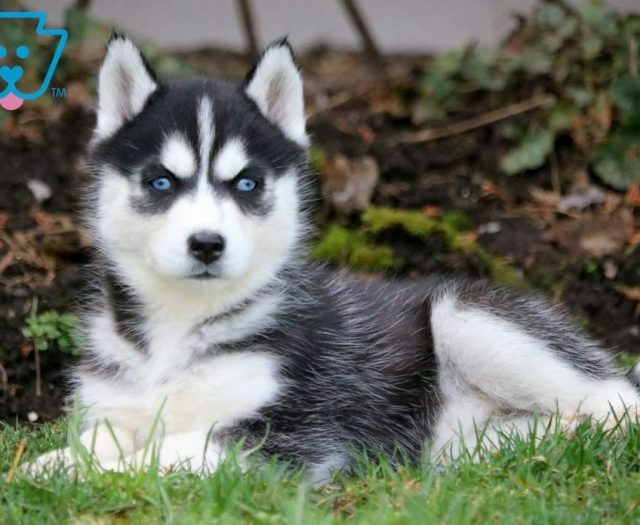 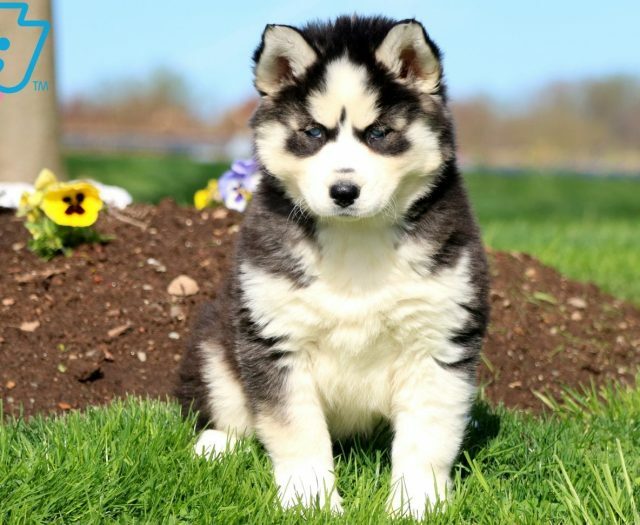 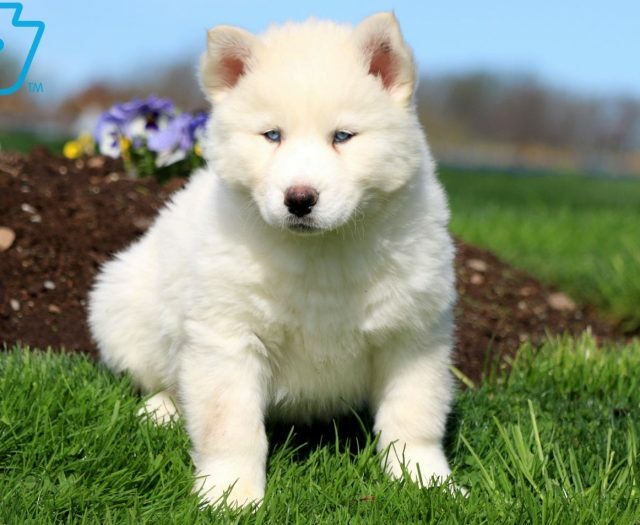 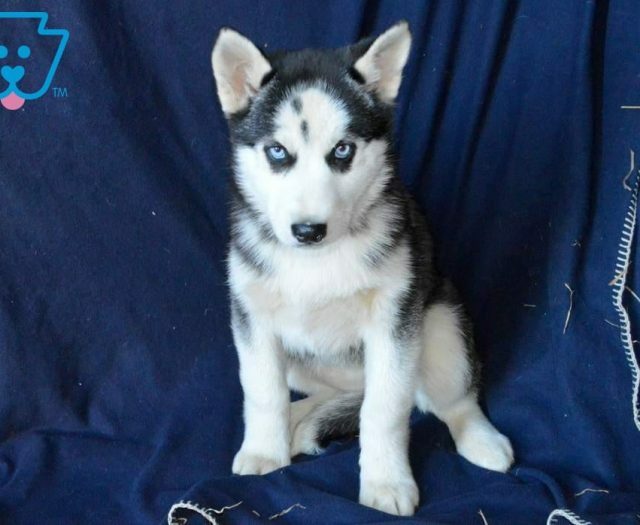 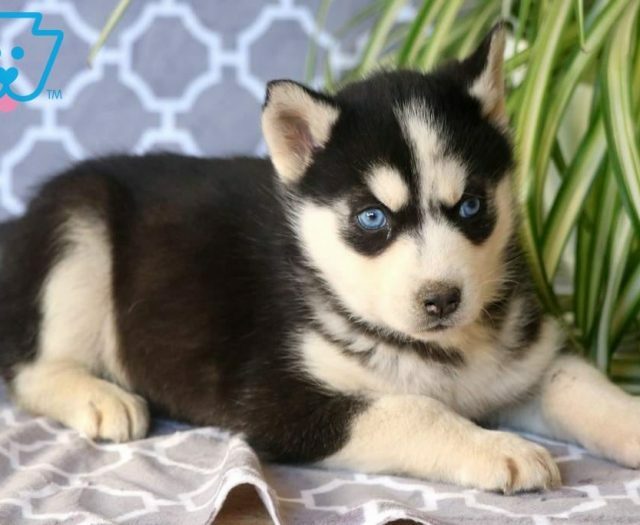 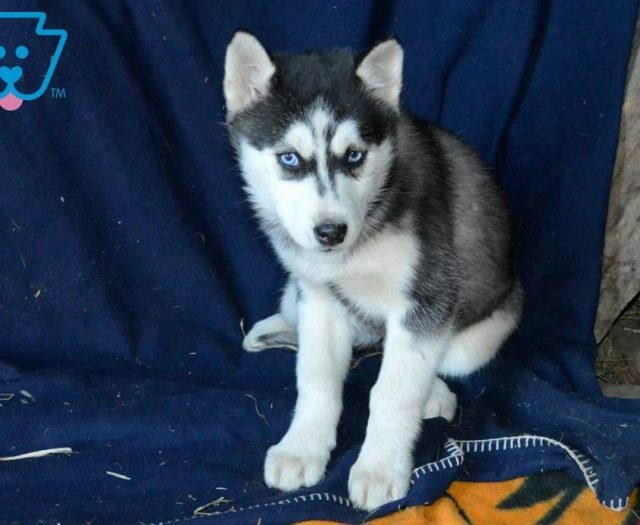 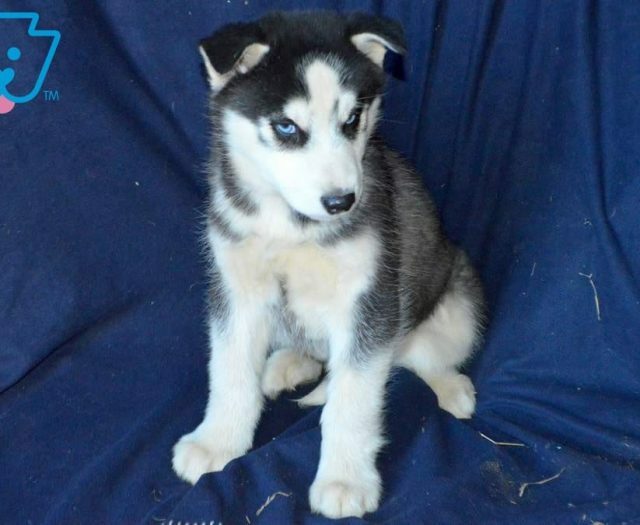 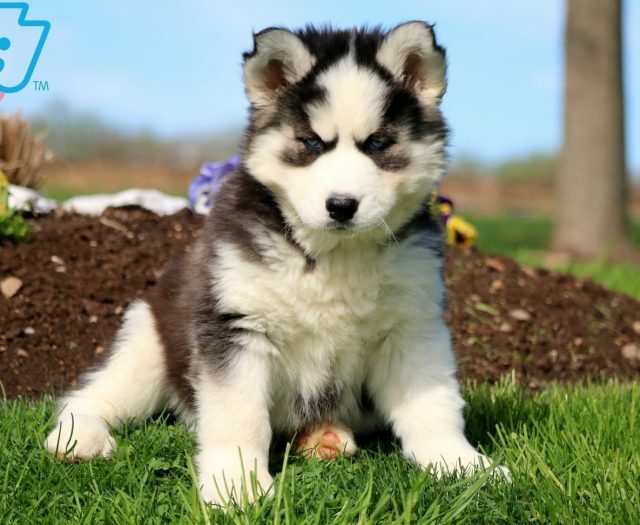 This social & fun-loving Siberian Husky puppy is looking for her fur-ever family! 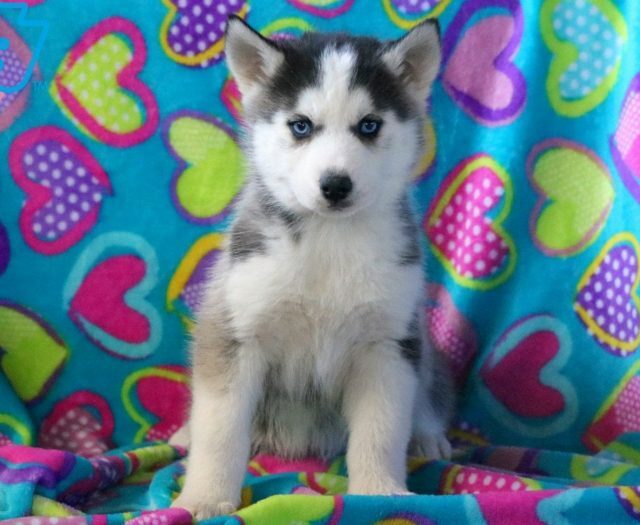 She will shower you with puppy kisses and be your best friend. 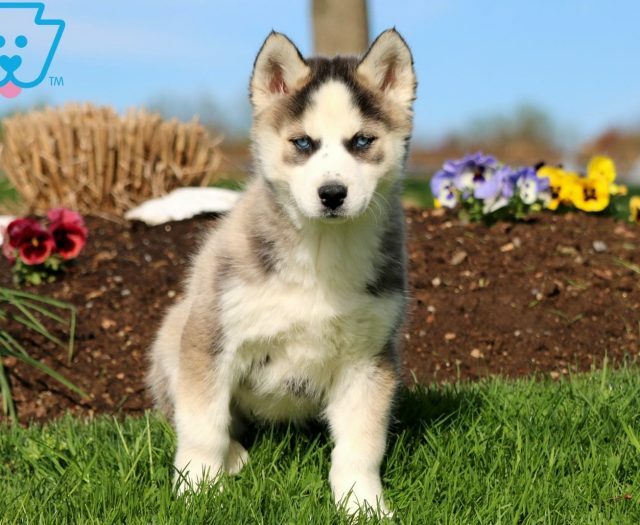 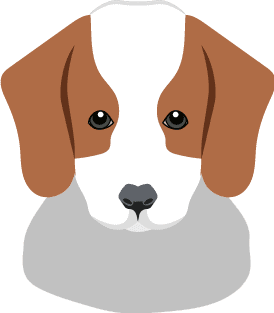 This love-bug is vet checked, vaccinated, wormed and comes with a 1 year genetic health guarantee. 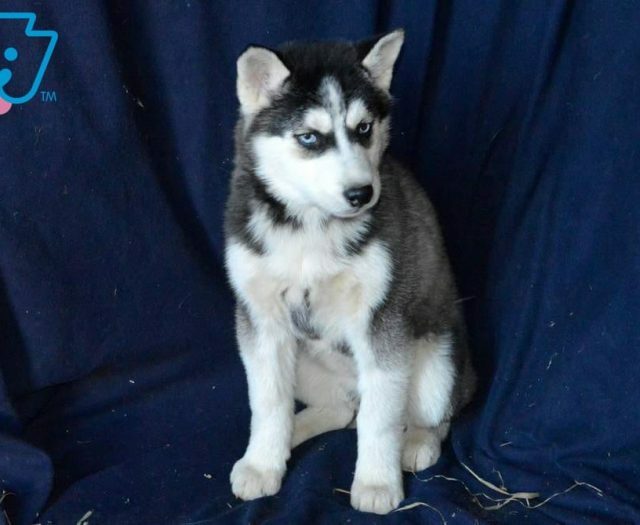 Her parents are Twinkle & Pepper Jack. 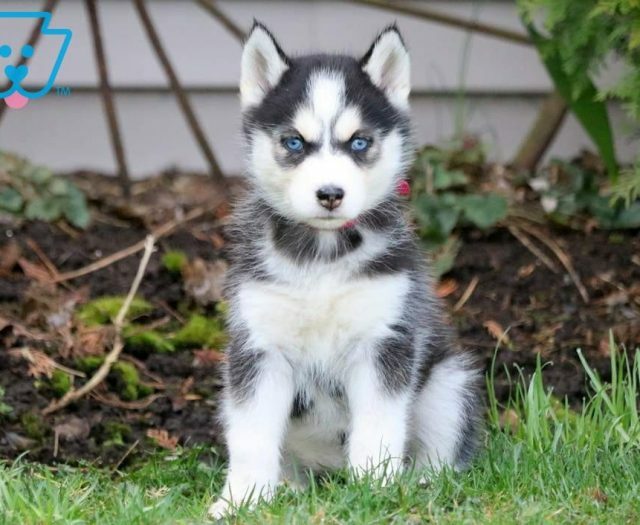 Make this baby doll yours today!